CALL, TEXT, or EMAIL NOW! When you select FTF we will meet with you in person, usually in a neutral environment of your choosing. In addition, you will be given your consultant's cell phone number and email address to address all of your questions and concerns you and your family may have after our in person meeting. You may also rquest a second in person consultation at any time free of charge. 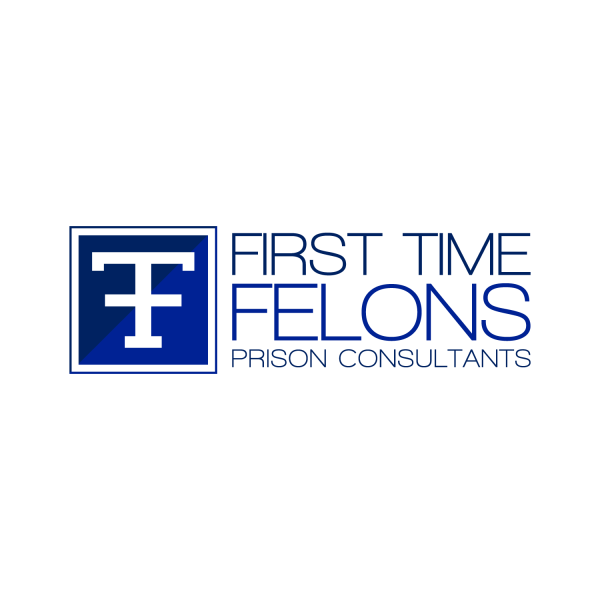 FTF will cover all the major aspects of prison that will directly affect you. We customize evey consultation to meet your specific needs and circumstances. Below is a partial list of the areas that will be covered in your consultation with us. We will also answer all of the questions you have and find the answers to any questions we can't answer. 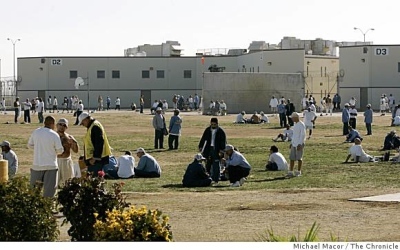 All other aspects of prison life and the system relevant to your situaton will be addressed. CDCR Classificaton Score Sheet - This determines your level of custody and ultimately what prisons and yards you can be sent to.